Business Secretary Greg Clark said that the role played by High Streets should be recognised and adjusting business rates “will be one way of doing that”. 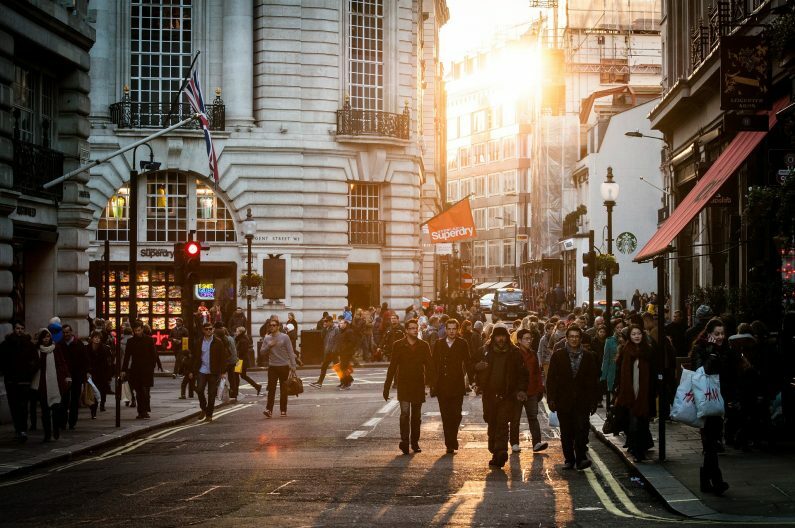 Experts have stated that rising business rates, the rise in popularity of online shopping and increasing staff costs have created a so-called ‘perfect storm’ for Uk retains and have left many High Street retailed struggling. The FSB has proposed a two-year freeze on business rates, among other proposals. Business rates now rise by the CPI, rather than the RPI. This change was announced in the 2017 Autumn Budget by Chancellor Philip Hammond. In addition, business rates revaluations are set to take place every three years; rather than every five, starting after the next revaluation, currently due in 2021. We act for a large number of retail, wholesale and e-commerce firms across all three of our offices. For more information click here.